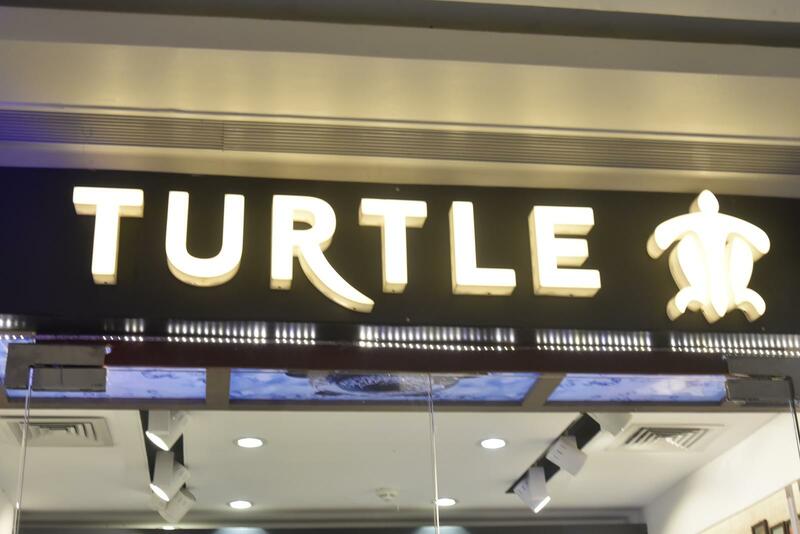 Turtle’s journey began in Kolkata, in 1993 as an aspiring yet steadfast enterprise that went on to become one of India’s fastest growing companies in the industry. 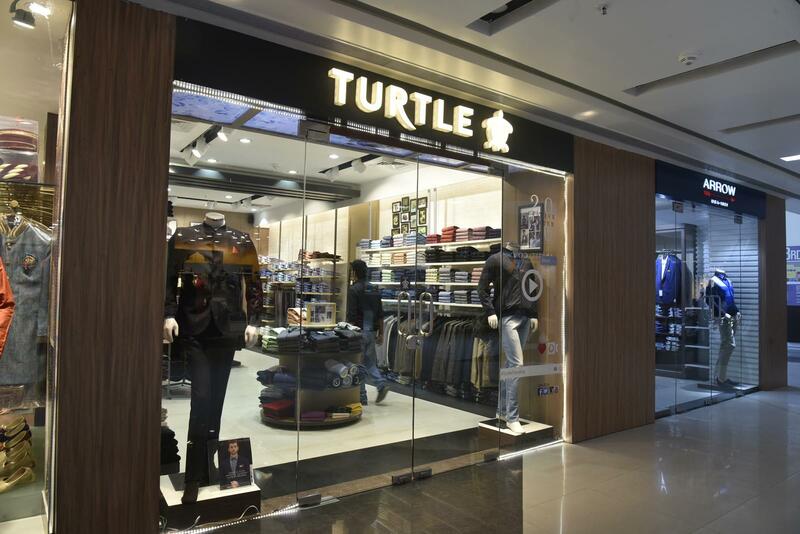 From a company primarily into men’s readymade shirts, to a leading brand in menswear fashion, Turtle has indeed, come a long way. 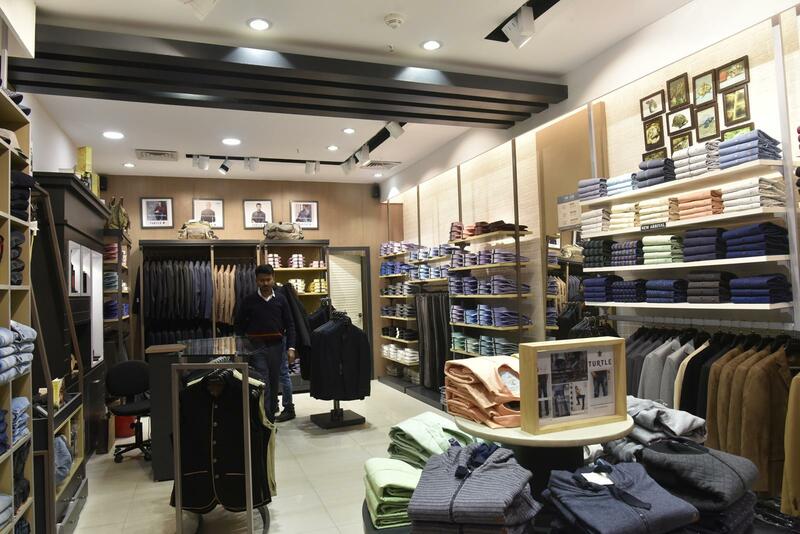 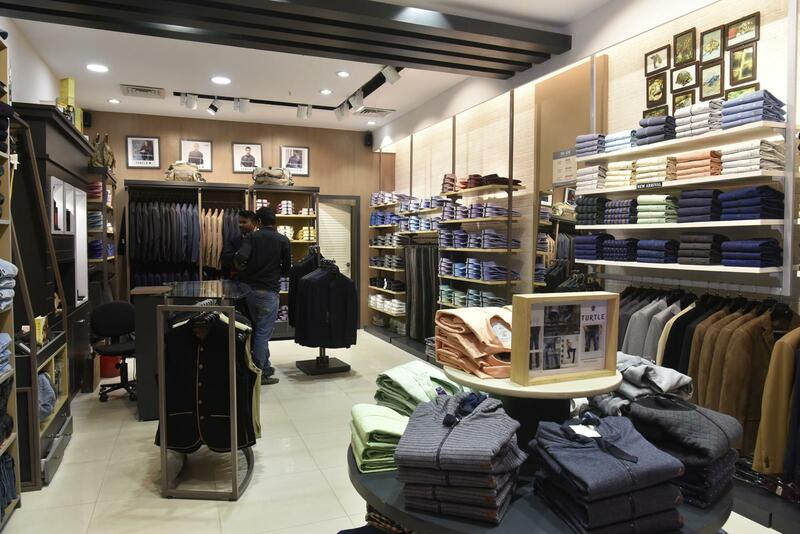 After all, what started with a production capacity of just 20 shirts a day, today has an exhaustive in-house retail unit that caters to more than 96 exclusive stores and 1200 multi-brand outlets across the country. 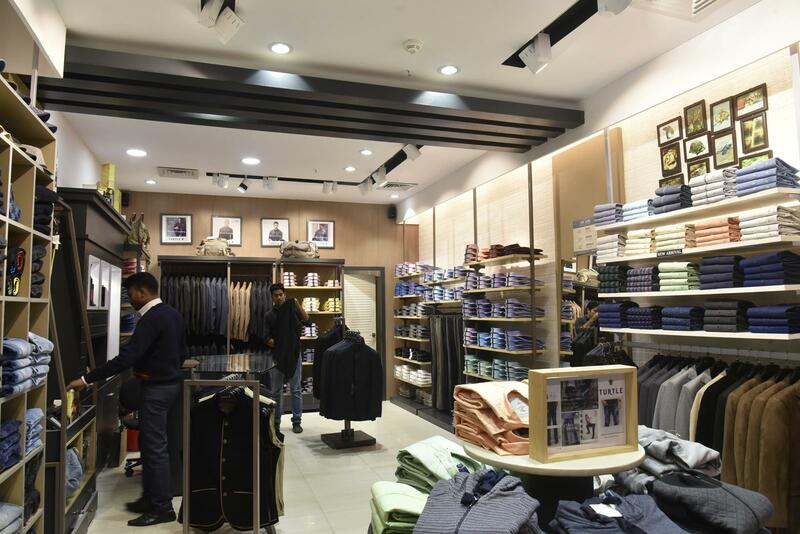 With trendsetting fashion and redefining styles, its two iconic brands – Turtle and London Bridge have become favourites among men who wish to stand out and make a statement.